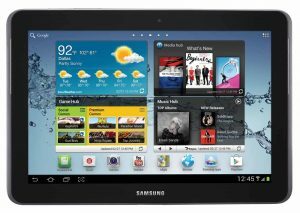 •Samsung Galaxy Tab 2 10.1 is the first tablet to combine the benefits of Sprint 3G and 4G LTE with a vivid 10.1-inch touchscreen display, Android 4.0, Ice Cream Sandwich and a 1.5GHz dual-core processor. 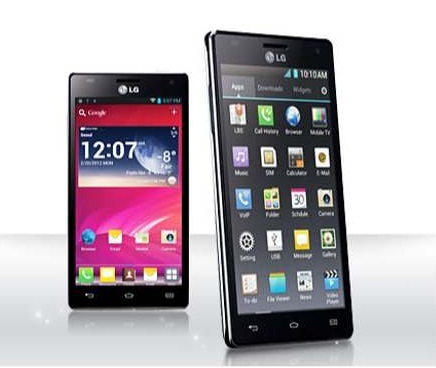 •LG Optimus G features an advanced 13-megapixel rear-facing camera, making it a dream device for photo lovers who are ready to leave their point-and-shoot at home and just carry their smartphone. 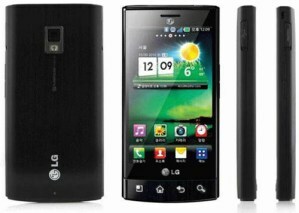 •LG Mach makes 4G LTE accessible as an inexpensive yet sleek smartphone with a full QWERTY keyboard and Sprint ID. 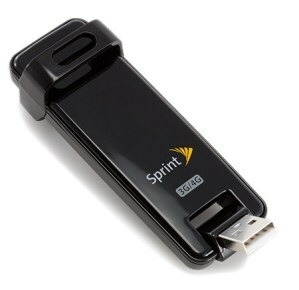 •Sprint Plug-in-Connect Tri-Mode USB brings Sprint 3G/4G/4G LTE directly to a laptop through a USB connection. Featuring Sprint ID, LG Mach allows users to cut through the clutter of more than 600,000 apps in the Google Play store by selecting from a variety of mobile ID packs featuring apps, ringers, wallpapers, widgets and more. 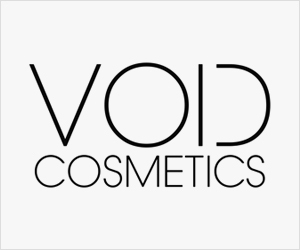 Sprint ID packs currently include Green, Fashion and Beauty, E!, MTV Music, CMT and NASCAR Sprint Cup. With no software to install or startup delay, the Plug-in-Connect Tri-mode USB works just like an Ethernet cable – just plug in and go. For business customers, the device gives the flexibility that mobile workers need with real-time access to company resources, networks and data. Additional features include a fold-away USB connector, LED service status indicator and hands-free activation. All smartphones, including LG Optimus G and LG Mach, require activation on one of the Sprint Everything Data plans starting at just $79.99 per month (taxes and fees excluded) with Truly Unlimited data, text and calling to any mobile. No throttling, no metering and no overages, all while on the Sprint network. With Sprint’s Everything Data and other plans that include Truly Unlimited data, Sprint is continuing its history of data leadership by making it easy for its customers to use data in all the ways that are useful to them, such as news, email, music, TV and GPS navigation, without worrying about data overages on their monthly bill.